CDCB provides full-day early childhood education (birth to preschool) for children with and without special needs and offers therapy support (evaluations, speech, occupational therapy, and physical therapy) to children enrolled in the preschool program, as well as out-patients from birth through adolescents. CDCB is a 4-STAR early childhood program and NAEYC-accredited. Two-year-old program beginning August 2016. Flexible drop-off and pick-up between 7:30 a.m. - 6:00 p.m. Parents may choose a 2, 3 or 5 day option. 3 & 4 year olds-- five mornings a week between 7:50 a.m. - 11:30 a.m.
After Care is offered daily from 11:30 a.m. - 3:00 p.m. and Extended Day Care from 3:00 p.m. - 6:00 p.m. Brand new for the 2017/2018 school year! Our mission is to provide children a safe, fun, Christian learning environment through play-based, enriching, and educational activities that are appropriate for each developmental stage while parents are away. The Mission of Crossroads Preschool is to provide an educational ministry to children by assisting in their continued growth and development spiritually, intellectually, physically, socially and emotionally. A small, private, family friendly Montessori school conveniently located near Andover, Hamburg and Richmond Roads. We offer classic Montessori education to children ages 18 months through the kindergarten year. Half day, full day (8 am to 2:30 pm) and after school programs (5:45 pm pick up) available. Classroom Ratio: Ratio varies based on age. 1:3 for youngest children to 1:6 for PreK. Mom Time is a Christian mom's day out program with a progressive learning curriculum. We care for kids age two months to Pre-K. We prepare children for kindergarten with a detailed, nationally recognized curriculum (Handwriting Without Tears) and experienced teachers. This program teaches letters, sight words, counting and other math, science, and literary skills. Students may attend two, three, four or five days per week. Morning preschool available from 8:30am-12:30pm, or full day preschool until 3:00pm or 5:00pm. Opening our doors in Lexington this August, OPH offers a play based, Reggio inspired curriculum. Believing that children have the rights to explore and experience the world around them, we provide thoughtful environments, educated and caring teachers, and developmentally appropriate experiences. 3 or 5 days/wk., 8a.m. - 12 p.m.
Sayre School provides an innovative and inclusive learning environment that empowers students to achieve academic excellence, embrace challenge, and cultivate integrity in order to lead purposeful lives in an ever-changing world. 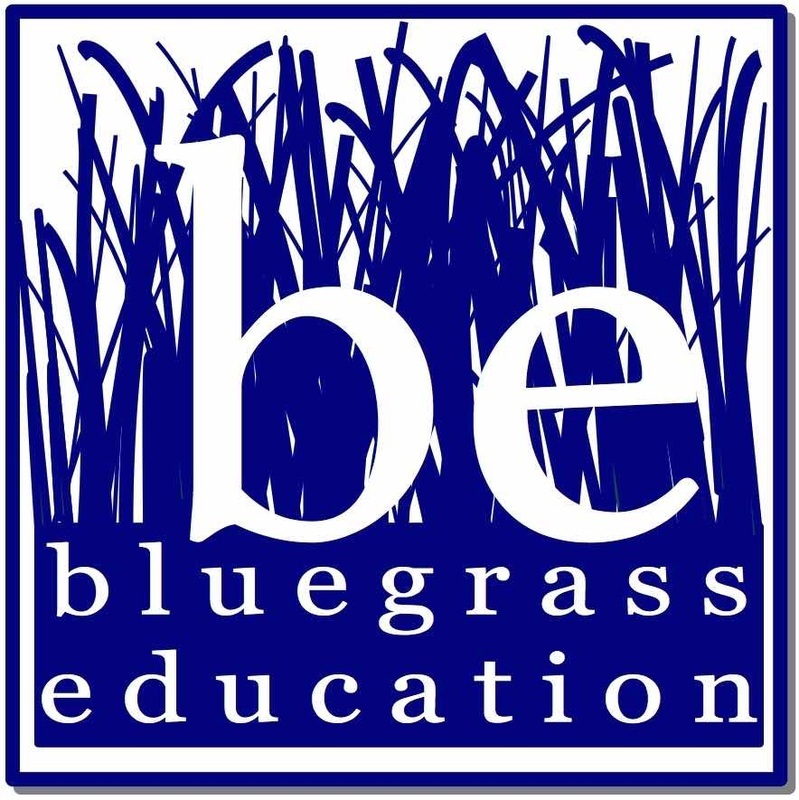 Downtown Lexington's only independent coeducational college preparatory school, serving students age two through grade twelve.